MAXI Plywood has partnered with Koskisen Plywood of Finland to offer their range of decorative plywood panels in the Australian market. A family owned company for over 100 years, Koskisen is widely recognised as one of the world’s greatest producers of Birch plywood. 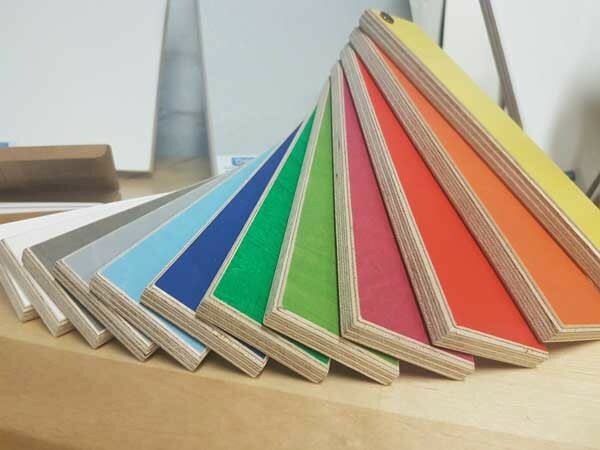 The KoskiDecor Eco range of plywood was developed by Koskisen using in-house technology for water-based staining, followed by a clear transparent melamine film to ensure a tough hard-wearing surface. The KoskiDiamond is designed primarily as a tough flooring product but can also be used as a decorative panel for interior design applications. Koskisen is fully certified under all forestry schemes including PEFC and FSC.